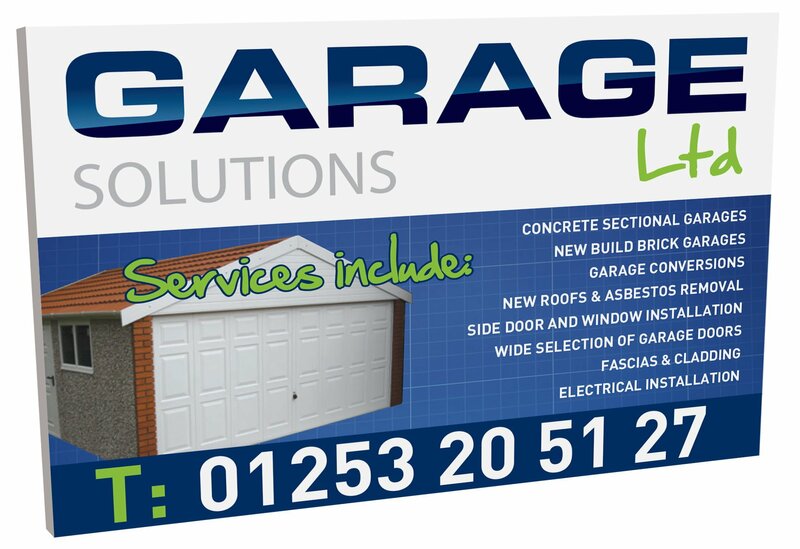 Site Boards are essential for builders and tradesmen such as joiners, plasterers, decorators, electricians, plumbers, aerial fitters and roofers. Banner World produce superb Full Colour Site Boards – these are sturdy, easy to transport and will keep looking good for years. Prices above are based on our 1220mm x 813mm standard site board. Other sizes are available, please ask for details. All prices are exclusive of VAT and are based on the supply of print-ready artwork. Please ask if you would like us to design your boards for you. 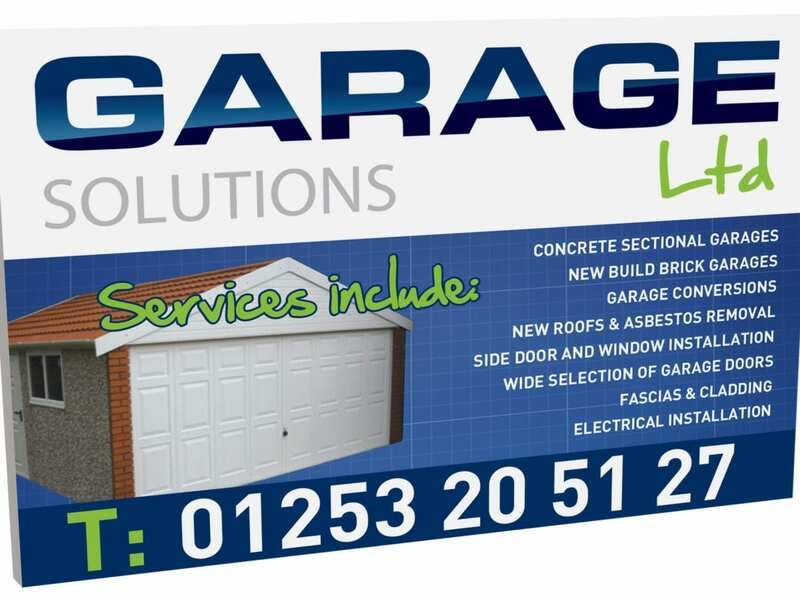 Full colour printed onto 10mm thick foamex, our site boards will grab attention. Simple. 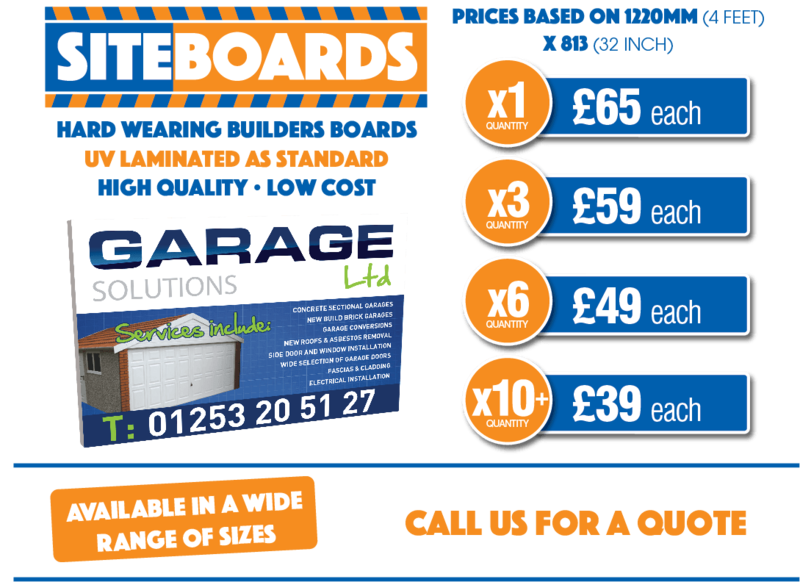 We price our Site Boards for trade clients who use us time and time again. Our printing equipment and finishing processes are tuned to high quality and high efficiency. Crucial to the quality and longevity of any site board are the methods used to finish it. Our prints are covered with a protective laminate to stop them from fading in the sun and to make them easy and safe to clean off.